Opening hymn of the services on the eve of Atonement in the Sephardic ritual, preceding Kol Nidre. 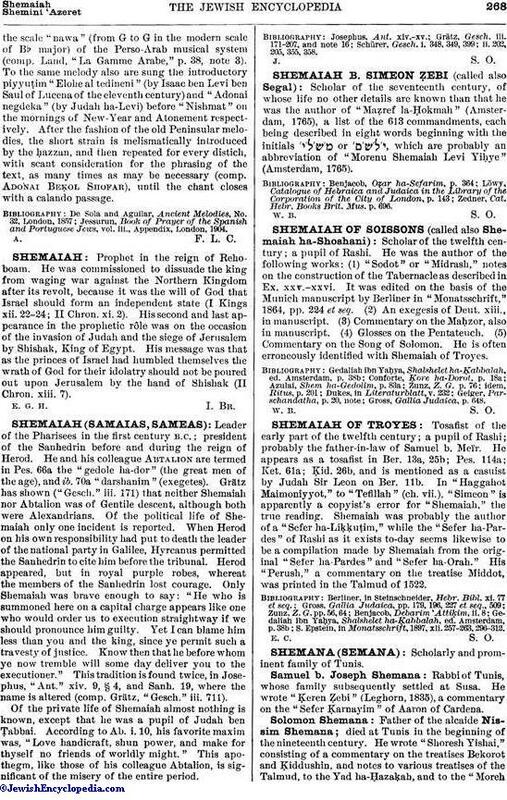 It consists of twenty-nine distichs based on the penitential formula of the Mishnah (Ta'an. ii. 1), "May He who answered the Patriarchs . . . answer us." It is the most ancient complete timed piyyuṭ, and is attributed to Hai ben Sherira (Landshuth, "'Ammude ha-'Abodah," p. 62; Zunz, "Literaturgesch." p. 187). 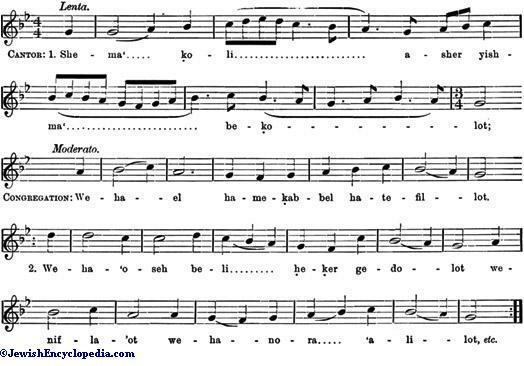 It is chanted to a tune of almost equal age, inthe scale "nawa" (from G to G in the modern scale of B♭ major) of the Perso-Arab musical system (comp. Land, "La Gamme Arabe," p. 38, note 3). 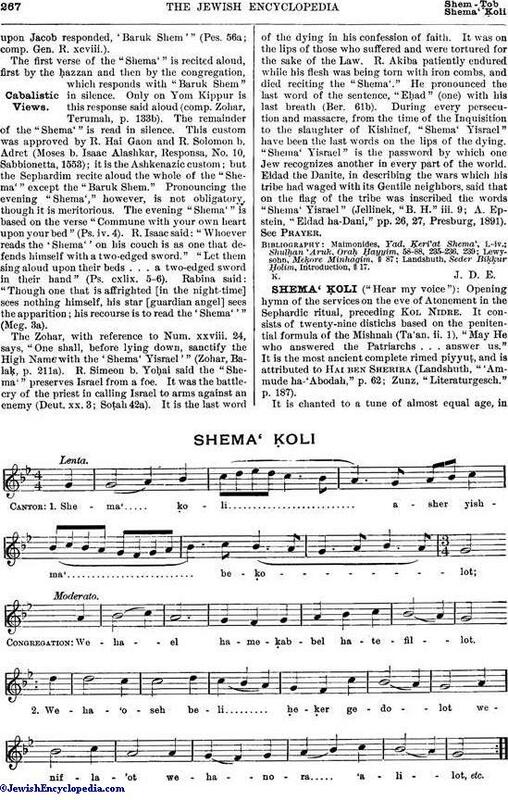 To the same melody also are sung the introductory piyyuṭim "Elohe al tedineni" (by Isaac ben Levi ben Saul of Lucena of the eleventh century) and "Adonai negdeka" (by Judah ha-Levi) before "Nishmat" on the mornings of New-Year and Atonement respectively. After the fashion of the old Peninsular melodies, the short strain is melismatically introduced by the ḥazzan, and then repeated for every distich, with scant consideration for the phrasing of the text, as many times as may be necessary (comp. Adonai Beḳol Shofar), until the chant closes with a calando passage.